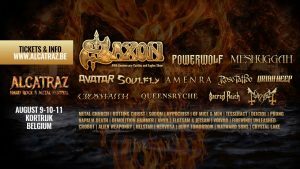 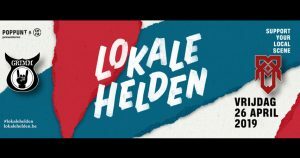 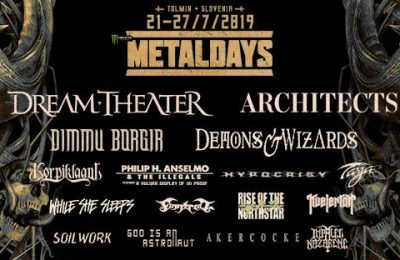 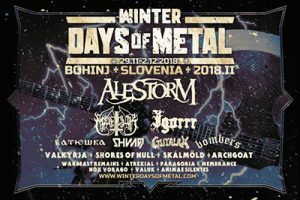 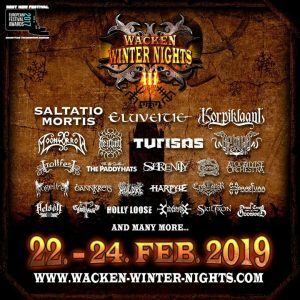 Another headliner and more bands have been announced for MetalDays 2019! 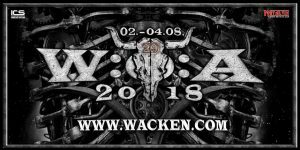  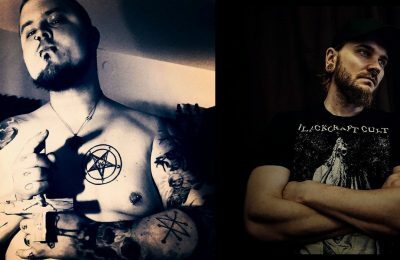 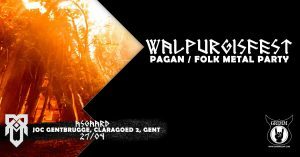 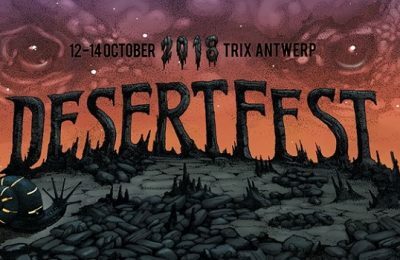 First names Into the Void 2018: John Garcia, Elder, Acid King, Conan and more! 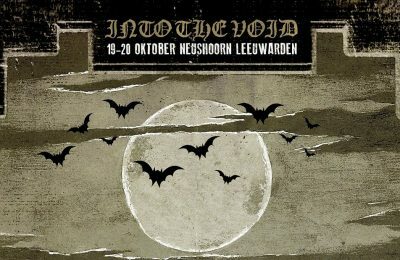 The stoner/sludge/doom festival to go to in the Netherlands, Into the Void, has unleashed its first names for the 2018 edition!